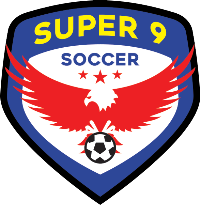 Super 9 Pro Soccer Club is an American Soccer Club based in Rochester, New York and a member of the United Premier Soccer League. It offers its players from the Youth Academy Teams the opportunity to graduate out of the youth system and play for the men's team. It provides a platform for current and post top college players to continue to compete at highest levels of the game and be seen on a national stage. Super 9 Pro SC mission : To offer Super 9 players the opportunity to realize their full potential in the sport of soccer. 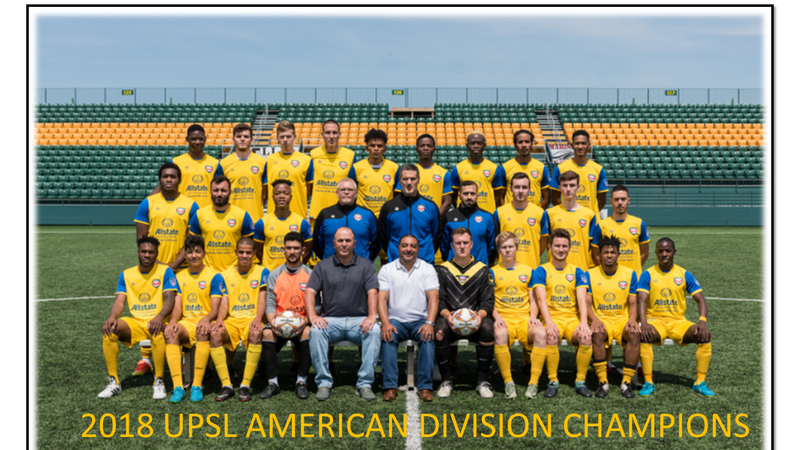 In their first year in the United Premiere Soccer League, Super 9 were crown the 2018 Northeast American Division Champions. *** The UPSL was formed in Los Angeles in 2011 with the goal of providing a competitive Pro Development soccer league platform for players ages 17 – 28, seeking to play at higher levels. 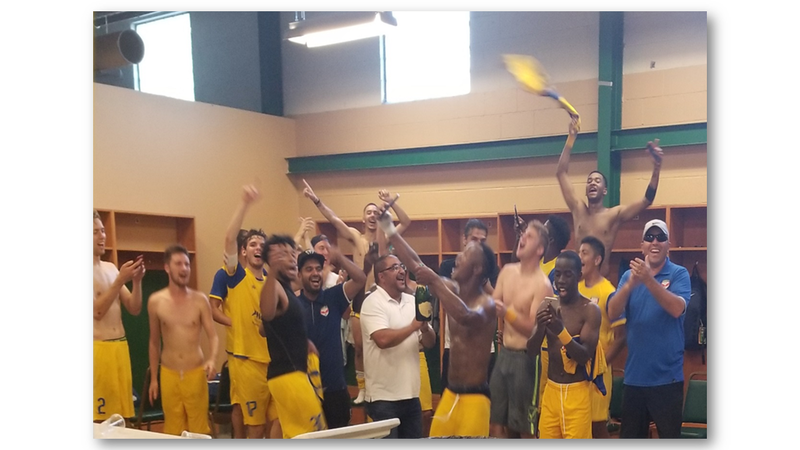 Today, the league is the largest and fastest-growing Pro Development League in the United States and is producing the top talent in the U.S. that ultimately moves onto Major League Soccer or Pro soccer clubs outside the USA. The UPSL has grown to feature over 220+ Men’s Pro-Development teams throughout the U.S. operating in 32 states. The UPSL’s expected growth over the next 18 months is projected to exceed 300 plus teams nationwide.